It’s been a slow summer for me. I don’t do well in the humid heat of Ra’anana. 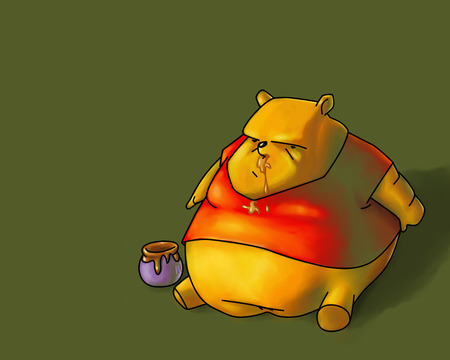 I feel sluggish, ponderous, as sticky as thick honey. All that, and a bout of pneumonia last week, has left me full of ennui and it hasn’t helped the blogging much either. I haven’t been in much of a mood to cook, or to write about cooking. Pity this hasn’t extended to my appetite, that’s been as healthy as ever, in the most unhealthy of ways. Meet Irmgard Upmanis. 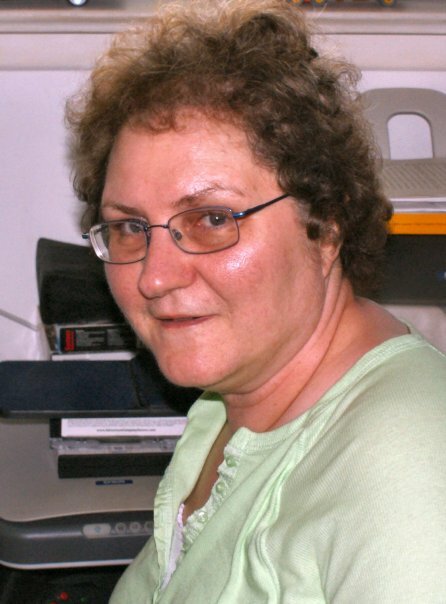 I first “met” Irmgard in 2003 when she joined Recipezaar. She quickly became an active member with some yummy recipes. We chatted on site, we chatted off site, we became Facebook friends, and when I started up Miriyummy Irmgard was one of my very first readers. I can always depend on her for a good joke. After over 20 years of getting email jokes (I got the Mrs. Field’s cookie story/recipe just last week, for the 23,697th time! ), Irmgard always manages to find a new one to send me. Anyone who posts a recipe for Nutella Banana Bread is worth meeting, right? This Friday Ju-Boy and I are celebrating having survived six years shackled to each other in matrimony. I’d like to say it was an uneventful pregnancy. Biologically it was. However, if you remember your history correctly, sometime during my first trimester Saddam Hussein started raining SCUD missiles on Israel. While Didi was in her own little sealed room in my womb, her father and I, together with her three older sisters, sat in a sealed room in our apartment, gas masks firmly in place, waiting for the all clear. Didi was a cuddly little thing, always smiling, happy to have three older slaves sisters to do her little baby bidding. 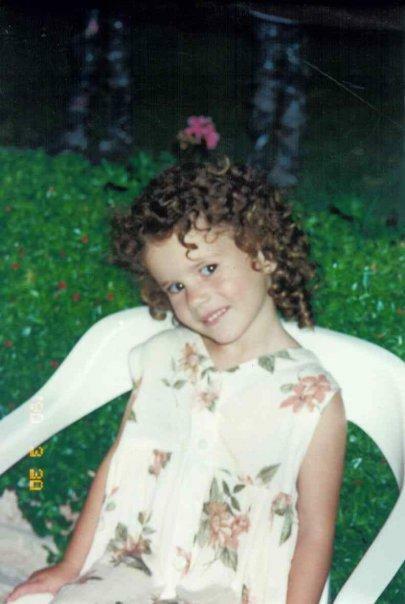 Around the time her curls started to really come in she hit her Terrible Twos. Didi didn’t just have them, she was the poster child. The little girl in this video had nothing on my angel, my Didi could have taught the Master Class in Tantrum Throwing. When Didi was 11 1/2, just as we were planning her Bat Mitzvah celebration, certain events happened to our family that made me once again enter my sealed room, even though the missiles didn’t come from Iraq, they came from within. Didi had to quickly come to terms with a new family dynamic. All of my daughters found their own ways to deal with what happened, but Didi stuck by me the entire time. In a period where I felt lost, she was always my beacon home, her face and smile a shining light through the darkness. When my life finally got back on track, Didi was there, and now it was my turn to be her anchor. When she was 14 I got remarried and moved her away from the only home she had ever known to a new town, a new school, a new group of friends, a new family. The first year was hard, but I like to think I was as supportive as I could be, and she has found her niche here in Ra’anana. She truly fits in, and I believe she is happy here. Last summer Didi turned 18, old enough to vote, old enough to drink, old enough to serve her country. 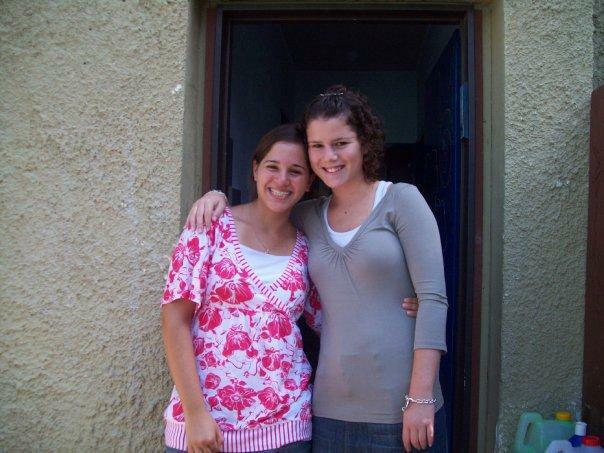 She opted not to be drafted into the Israeli army but to do National Service. She works at a shelter for disadvantaged children, children removed from their homes for various reasons, children whose life stories can make you cry. There’s nothing Didi won’t do for these children. One little girl, whose story is so tragic you just want to cuddle her and protect her and make it better, has become a favorite of hers. 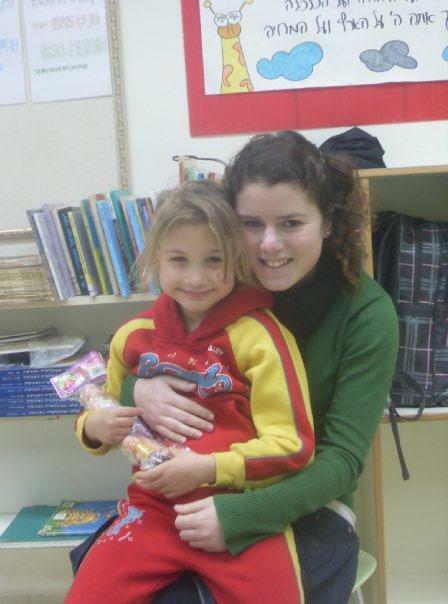 Over the Shavuot holiday, when this child had nowhere to go, Didi brought her home. When she saw the child had no clothes for the holiday she went out and spent her own money to buy her a dress and a pair of shoes. Didi doesn’t believe she’s made a difference this year. Red tape and bureaucracy have made her doubt herself, and she called me last week in tears to rail against a wasted year. I don’t think she’s wasted this year, do you? When I see the smile on this little girl’s face as Didi makes sure she has a good breakfast before going off to the synagogue on the holiday, when I hear the kids kidding around with her in the background while I talk to her on the phone, when I see the countless photos of happy faces she plasters all over Facebook, I see a life that has injected goodness into the lives of others. Didi, sweet Didi, do not let anyone make you doubt yourself! A few weeks ago Didi was home for Shabbat. The meal had been mostly cooked and we had a few hours of downtime before candle lighting. “Let’s make something yummy!” suggested Didi. Never one to turn down cooking with my girls, we went to my cookbooks and Didi suggested the recipe below, from my (relatively) new cookbook by Carine Goren, Sweet Secrets. Preheat the oven to 170 C (340 F). In a bowl mix together the sugar, honey, oil, tea and eggs until evenly combined. Add the flour, baking powder, baking soda, cinnamon (and ground cloves). Mix to a lump-free batter. Pour into muffin pans lined with cupcake liners and bake for 15-20 minutes until the muffins spring back to the touch and a toothpick inserted into the center comes out almost clean, with moist crumbs. Carine says the recipe should make two 12 cup muffin pans worth of muffins. 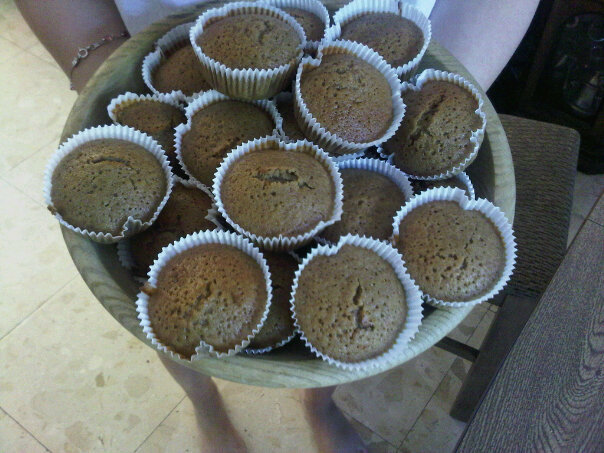 We got around 50 smallish muffins and another small pan of Honey Muffin Cake (because we ran out of muffin pans). We had these for dessert on Friday night, and they were indeed yummy, so mission accomplished. By Saturday morning they were gone! Didi had gone out on Friday night to meet up with her friends, most of whom she never gets to see anymore because they are all doing either National Service or are in the army. She took her handiwork with her. While I mourned the loss of the muffins for the family, I’m very proud of my daughter that she’s turning into her mother, with a need to feed. Oh Didi Honey, I love you!